Apply to Join ACG, Start maximising your profit today! - Associated Carpet Group Ltd.
Start maximising your profit today! Joining the UK’s fastest growing carpet buying group could not be easier. Simply fill in the quick application form below with your details and we will be in touch to arrange a meeting at your convenience to discuss how we can help your business grow... without the risk. & we'll be in touch soon! 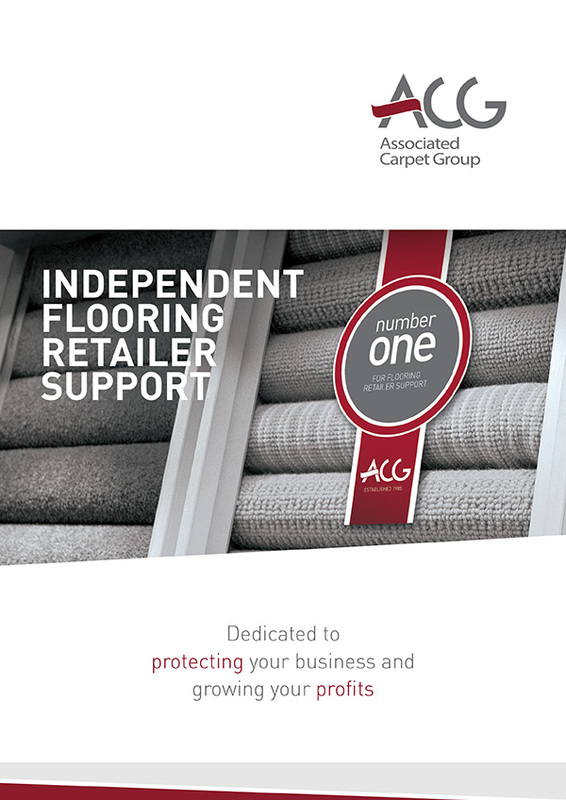 We want to make being a member of the Associated Carpet Group as easy and painless as possible. Our members are provided with access to greater profits and enhanced rebates without the hassle. We will not interfere with the day to day running of your business. You will not need to change your suppliers, and we won’t ask you to sell to different customers. We provide you with access to the best trading terms with the best selection of flooring suppliers, allowing you to trade on equal or better terms than members of other groups or multiple outlets. If you already trade with any of our preferred suppliers, your existing trade agreements are honoured, and you could benefit even further from enhanced rebates and group exclusive deals. Want to learn more about ACG?